1. 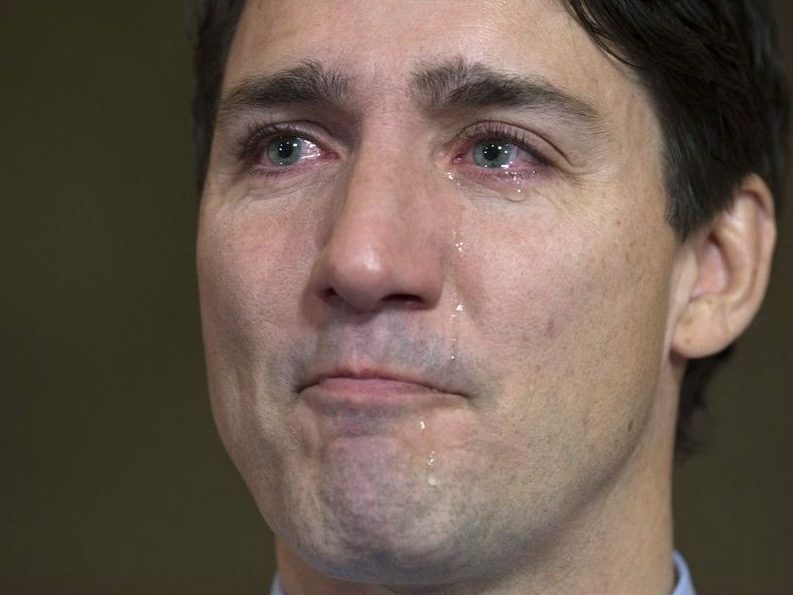 For my American and British friends: Canada's Justin Trudeau is done. He might try to fight on; I personally think he's too damaged. He's irreparably damaged. Here's what happened in a few short tweets. 2. Trudeau was detonated today by his former Attorney General, Jody Wilson-Raybould, Canada's first Aboriginal A-G. She just testified in Parliament, in meticulous detail, how Trudeau and his staff tried to get her to drop criminal charges against a corrupt company that he liked. 3. She refused to bend the law for Trudeau's cronies. But they didn't stop. Trudeau; his chief of staff; his principal secretary; even the finance minister. They met her ten times, phoned her ten more. trying to get the charges dropped. She wouldn't. So Trudeau fired her as A-G.
4. The story leaked out earlier this month, but it was all anonymous sources. The former A-G herself didn't say a word, saying she was bound by attorney-client privilege and cabinet confidences. She was effectively gagged; so Trudeau was the only one talking. 5. Trudeau took advantage of her enforced silence to claim she supported him and everything was fine. After all, when he fired her as A-G, he appointed her to the minor post of veterans minister. When she heard him make that boast, she quit as veterans minister. He was shocked. 6. 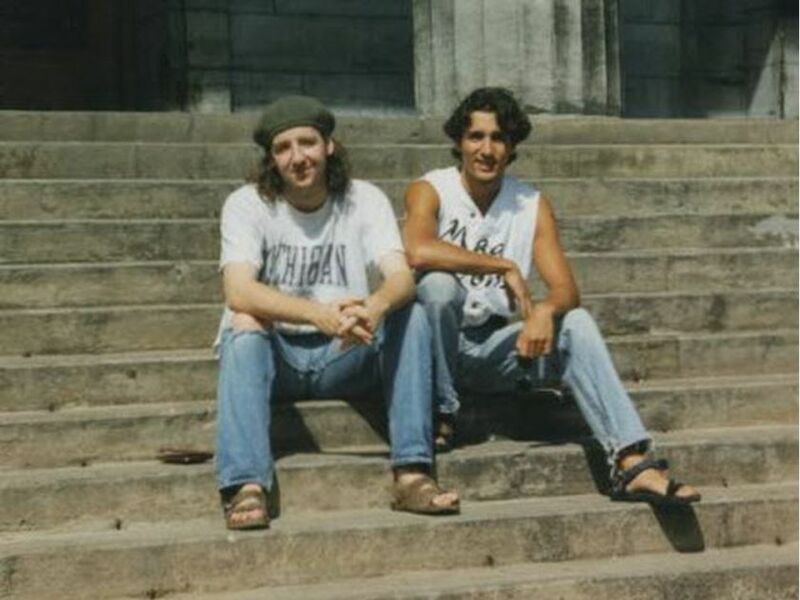 Then suddenly Gerald Butts, Trudeau's right hand man -- his best friend since college -- resigned, claiming he had done nothing wrong. Which is odd. It looked like a compromise -- Butts left, so Wilson-Raybould met with the cabinet and the caucus again. 7. Wilson-Raybould still didn't say anything publicly. She hired a retired Supreme Court judge as her lawyer, to advise her on what she could say. Under pressure, the Liberal dominated Parliamentary committee invited her to testify, and Trudeau grudgingly waived some privilege.